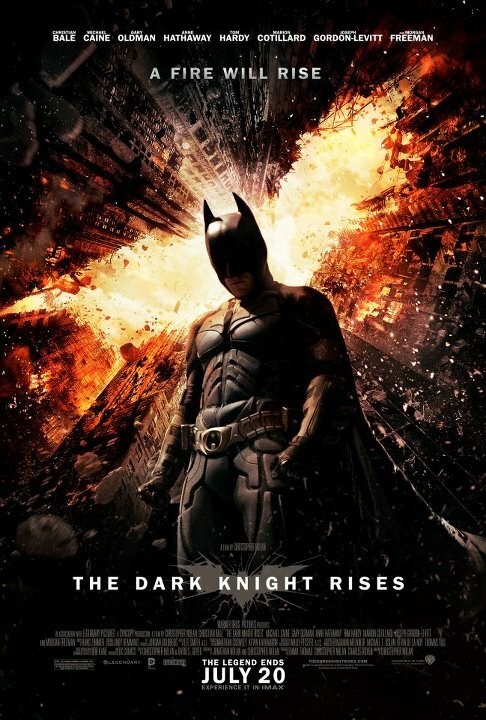 Here is a new movie poster for ‘THE DARK KNIGHT RISES’. It ooks like a recycled image of Batman from ‘THE DARK KNIGHT’ photoshopped against the first poster for TDKR, but nonetheless, here it is. I wish they had thought up something a little more creative, but I guess they want to drill home the fact that Batman will rise. 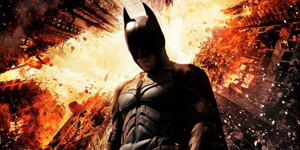 ‘THE DARK KNIGHT RISES’ opens in theaters July 20th, 2012.